Efficient, economical and environmentally safe service. Contact us today for a tailored AC solution. When you are considering a new AC installation, choose AAC and our experienced technicians to provide you with premium installation service for you to relax with the peace of mind knowing that it will be handled properly. Your AC can break at a moment's notice and you want to call a company that comes out with the same level of urgency that you are calling with. AAC works round the clock to provide a top notch service whenever you need it. The easiest way to make sure your AC does not break when you least expect it is to take care of your unit throughout the year. AAC AIRCON provides maintenance to make it easy for you to enjoy your AC system without any kind of issues. You should always be comfortable within your home or business. Whether you are looking for heat in the winter or cold air in the summer, you need to be sure that your AC is working properly. There are various things that can go wrong and this is one area of your home where you don’t want to take the DIY approach. At AAC AIRCON, we use the latest technology along with fully stocked vans to provide residential and commercial AC solutions. We provide service throughout North London, Hertfordshire, and Essex for your convenience. We have competitive pricing and work with all of the top brands of AC and refrigeration equipment. From installation to repairs and maintenance, we are here for you year round. 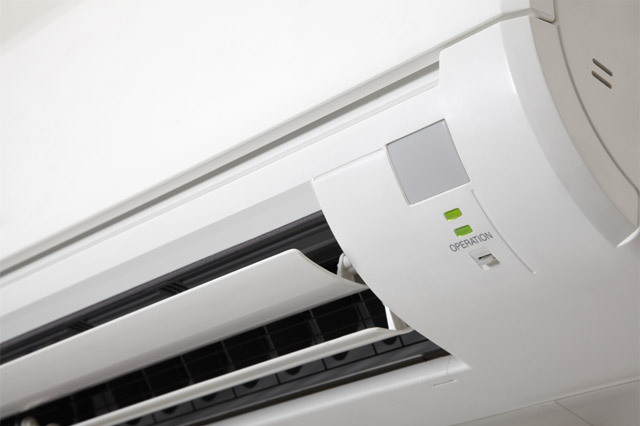 The Air Conditioning installations differ one from the other in the respect of complexity and specific requirements that very often involve planning restrictions. Our surveyors and engineers will always discuss all installations with the customer before anything is taken further. © 2014 AAC-AIRCON. All rights reserved.